Thanksgiving is here, which means that Gingerbread Season has officially begun! I truly believe that if there was a title of Gingerbread Queen, it would be mine. At home and in the classroom, December is filled with gingerbread. My collection of gingerbread books is pretty big. I think I’m up to about 20 or 25 different titles. 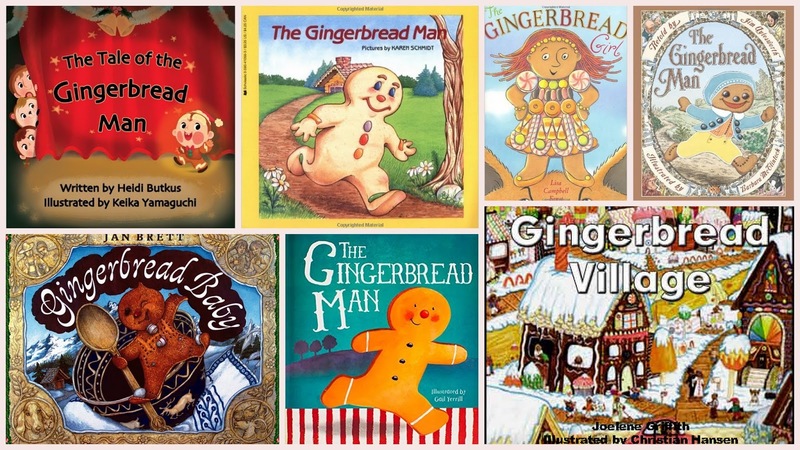 I realize that most families won’t run out and buy 20 different gingerbread books, but if I had to choose and narrow it down, these are a few of my favorites. You absolutely have to have a few of the traditional versions. All of those versions are slightly different. 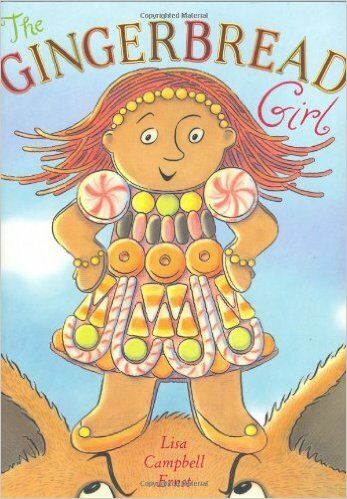 Then, there is The Gingerbread Girl. I love reading this story to the kids because they make predictions along the way, based on what happened in the other stories. Suddenly, there is a twist and the kids cheer! It’s such a great book. Here’s one that you may not have heard of. This one is Gingerbread Village and it was purchased through The Learning Workshop, which is a company that makes educational materials and is based in Washington State. It has a song that goes along with it and I love using music in my classroom. We sing this all through December. I also have a beautiful Gingerbread Village felt board set that a parent made for me a few years ago. The kids love telling stories with my set. 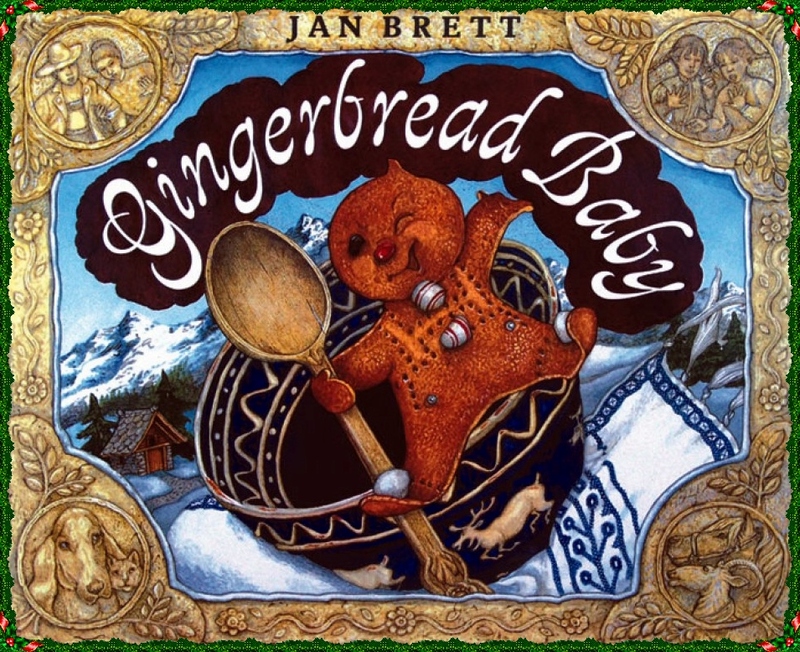 Of course, everyone needs a copy of Gingerbread Baby, by Jan Brett. (And don’t forget Gingerbread Friends, by Jan Brett, too.) She’s simply fabulous and I love the resources she provides on her website. This story is a must-have! 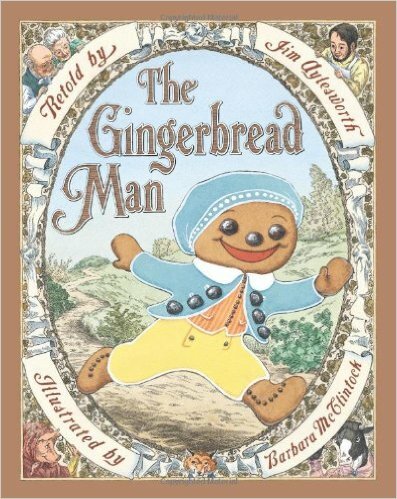 Finally, here is another Gingerbread Man story that you may not have heard of. Heidi, from Heidisongs is absolutely amazing! 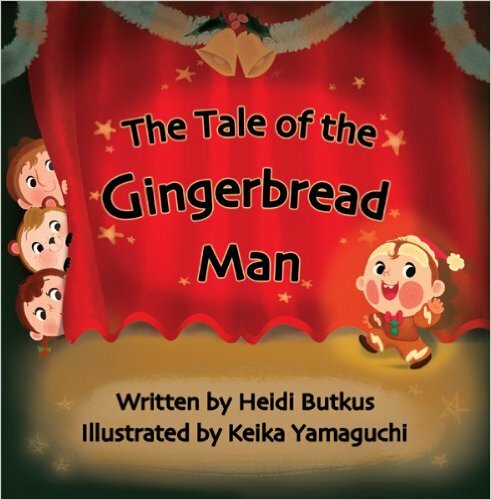 I don’t know how she did it, but she wrote a musical based on the Gingerbread Man, had her kids perform it, and then made it into a book. My students love this one and she even has a video of their performance on You Tube! If you are interested in purchasing any of these books, here are my Amazon Affiliate links. I do get a little kick back for being part of this program. 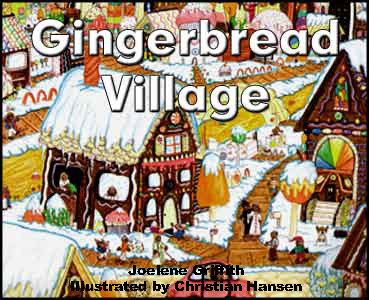 There are so many other gingerbread books that I love, but these are my personal favorites. Do you have a favorite version? Make sure you read it to your child and share it with us in the comments! 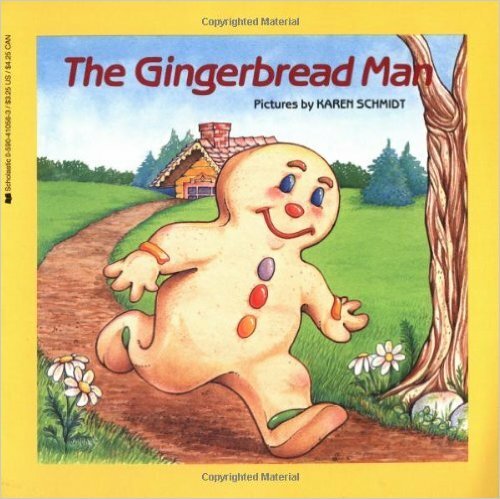 Finally, I want to share a few questions that you may want to ask your child as you are reading different versions of the Gingerbread Man. *What do you think is going to happen next? *Do you like the ending? How would you change it? *How do you think this is the same and different from the last story we read? *What was your favorite part? Obviously, there are a lot more things to talk about in the books, but this is a good start since we are comparing different versions. Happy reading and Happy Gingerbread Season! Thank you so much for including my book on your list! What an honor and a nice surprise!! I really appreciate it! 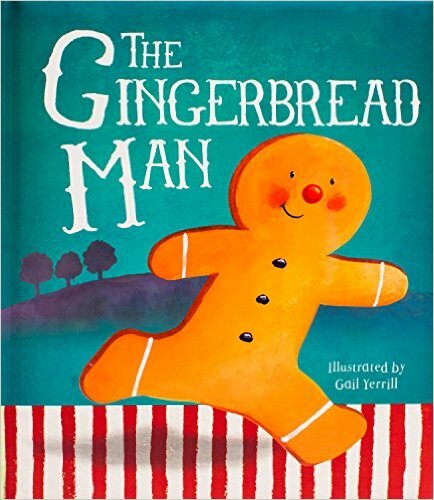 Here is a direct link to the Gingerbread Man book, if you feel like updating your link.